Martis Camp Rated Best 4-Season Private Community in the US! Home > Martis Camp Rated Best 4-Season Private Community in the US! 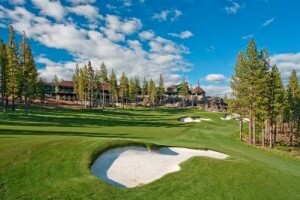 Martis Camp has a highly rated Tom Fazio golf course and an amazing clubhouse. Check out this great write-up for Martis Camp in Forbes! The year-round fun to be had at of Martis Camp, combined with the quality of its amenities and upscale quality home construction sets it apart from other vacation communities. 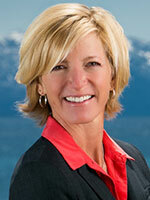 Kudos to the Martis Camp developers for putting Truckee in the national spotlight!